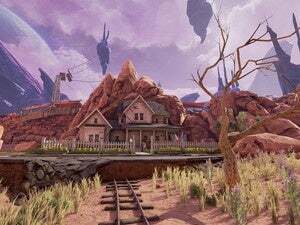 Take a tour of Obduction's alien worlds. Regular readers may know I’m pretty excited about a little game called Obduction, a.k.a. “Cyan’s long-awaited spiritual successor to Myst.” I’ve gone to Spokane. I’ve seen the game. I’ve written about the game—multiple times now, in fact. Now you get to see the game too, with your very own eyes. 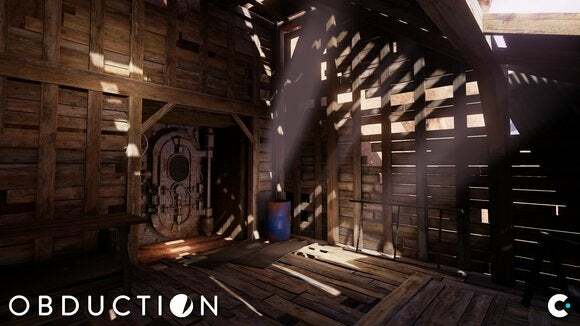 Cyan’s going to be exhibiting Obduction at the Game Developer’s Conference in San Francisco this month, and it’ll be playable on the show floor for attendees. Not a lot of story here. 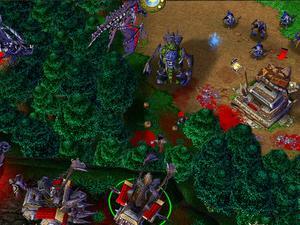 Mainly, the trailer's just showcasing the environments of the first two worlds—Hunrath and Mofang. Sure is pretty, though. We’ll have more for you out of GDC, so stay tuned for more Obduction in the near future.